Meet TCU's Vice President of Commercial Lending. Joshua can help your business compete. And win. 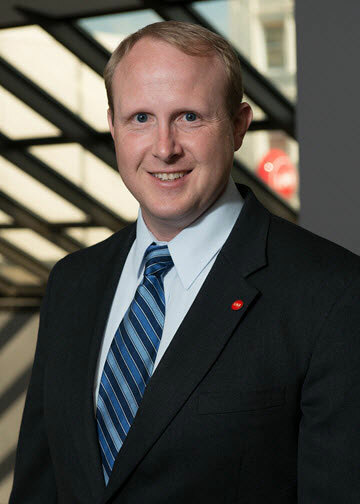 Joshua has more than 19 years of commercial banking experience and currently leads our Commercial Lending Team. He has a BA in Economics from Wabash College, an MBA from Bethel College and is a Certified Restructuring Advisor accredited by the Association of Insolvency and Restructuring Advisors. Joshua is committed to providing cost-effective loan products and business services to help businesses secure a successful future.